Mattel Play! 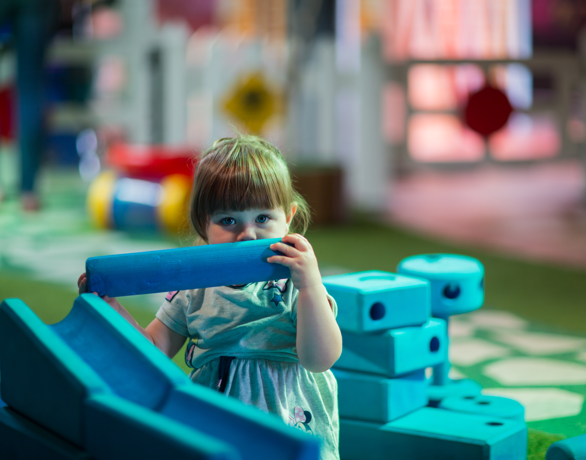 Liverpool - indoor play for Merseyside kids and families at the Albert Dock. With the opening of his new yard, Bob is busy recruiting apprentice builders! 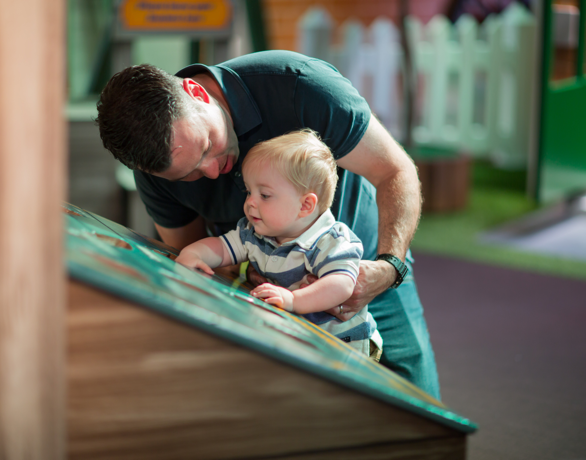 Discover the Island of Sodor, from the Steamworks to Farmer McColl’s farm! 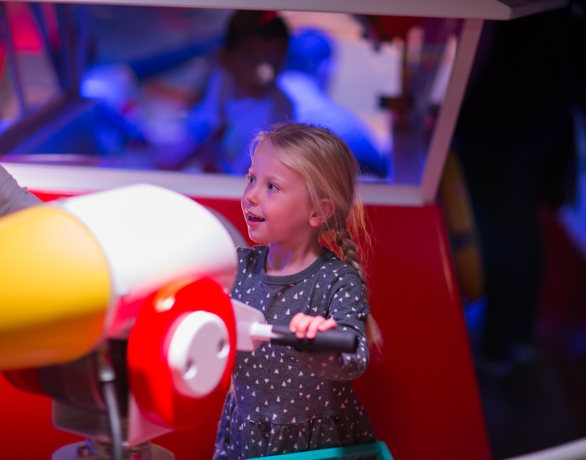 Explore Pontypandy, the Ocean Rescue Centre and go to sea on Titan! 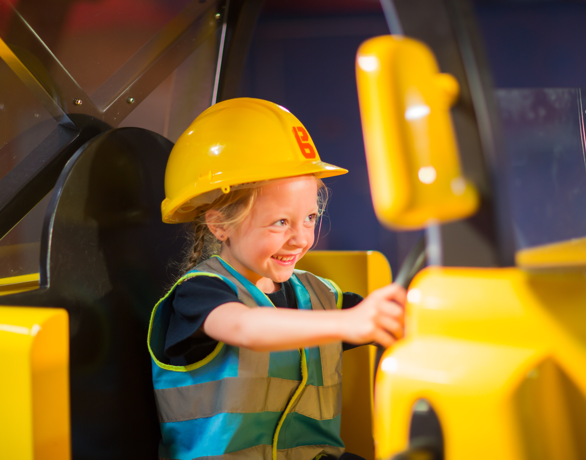 Based at the iconic Albert Dock and featuring three fully themed interactive play zones where your child’s creativity brings the worlds of Thomas & Friends™, Fireman Sam™ and Bob the Builder™ to life, along with cafe, shop and interactive photo experience.